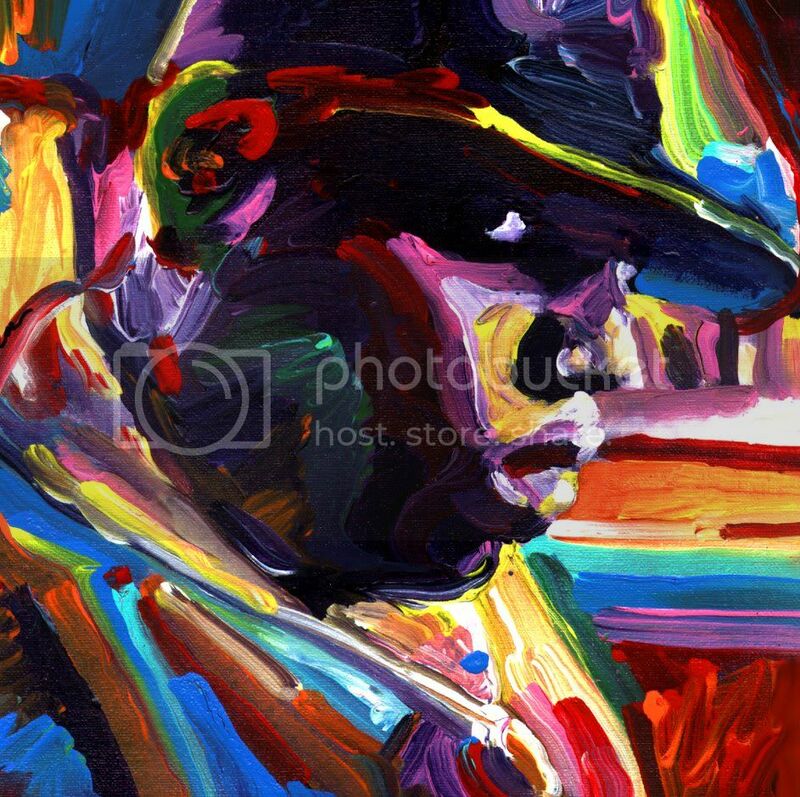 Today [March 9th, 2010] marks the 13year anniversary of Biggie’s death. 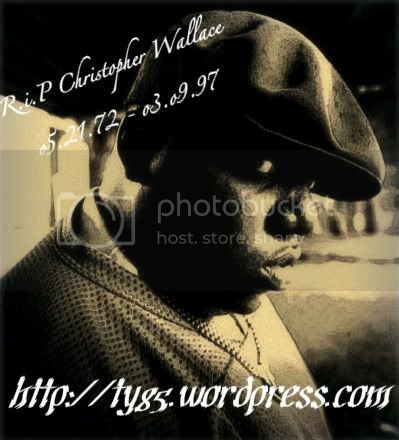 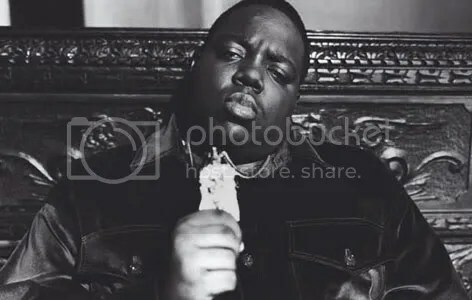 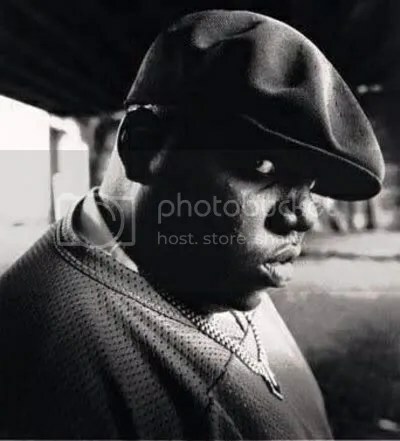 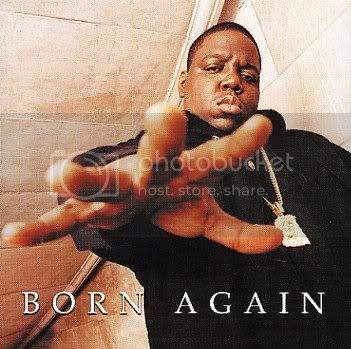 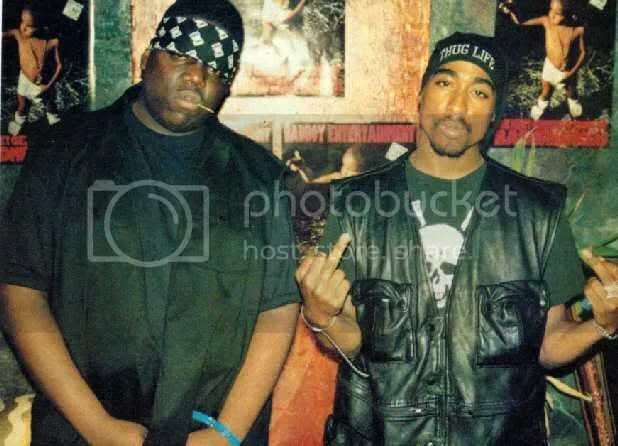 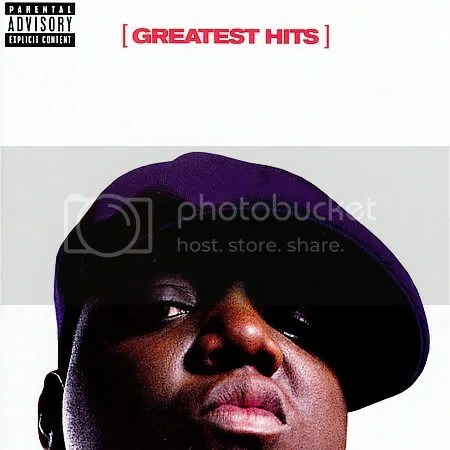 Biggie born Christopher George Latore Wallace [May 21, 1972 – March 9, 1997] also went by the following names: Frank White, The Notorious B.I.G., & Big Poppa. 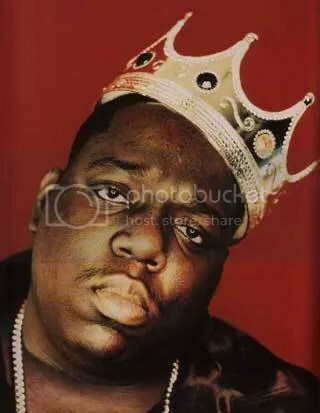 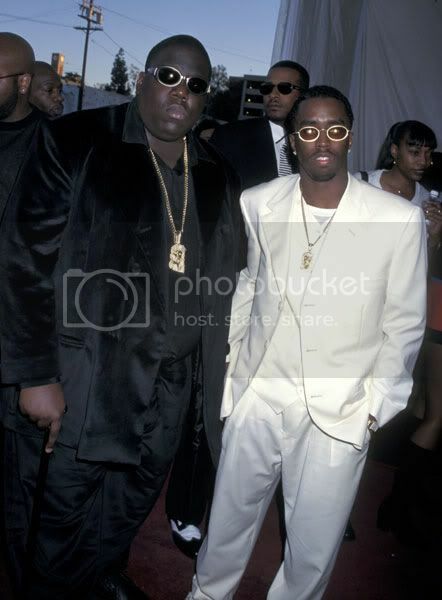 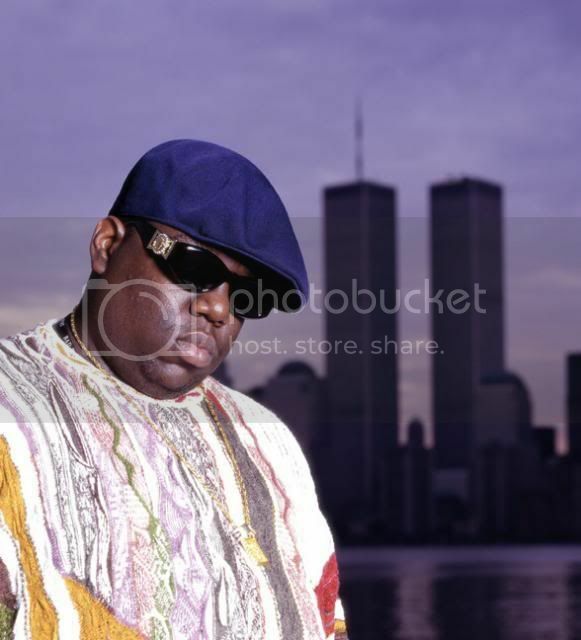 Biggie was shot down and killed by an unknown gun-man on March 9th, 1997 in LA. 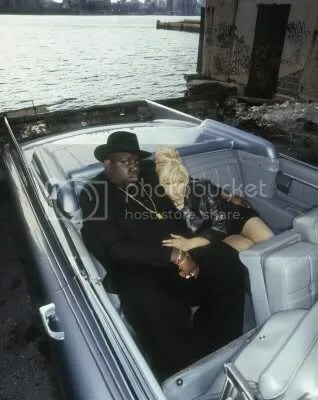 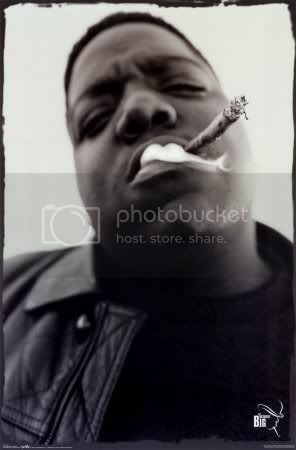 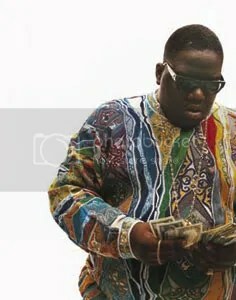 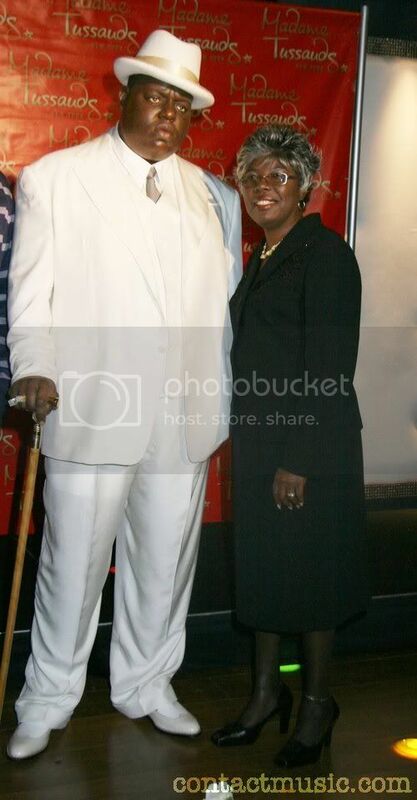 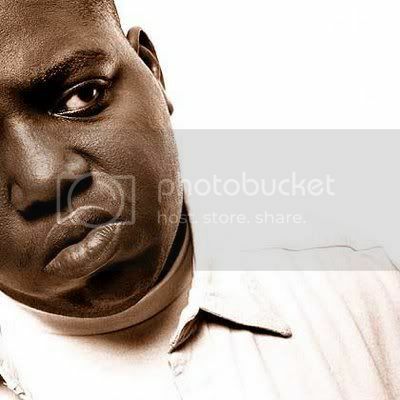 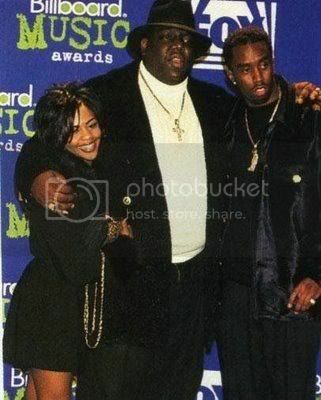 Biggie was a few months away from his 25th b’day. 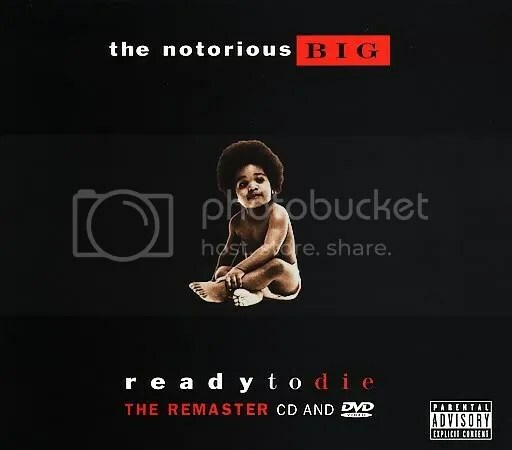 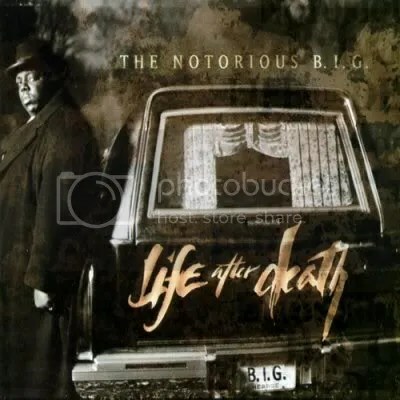 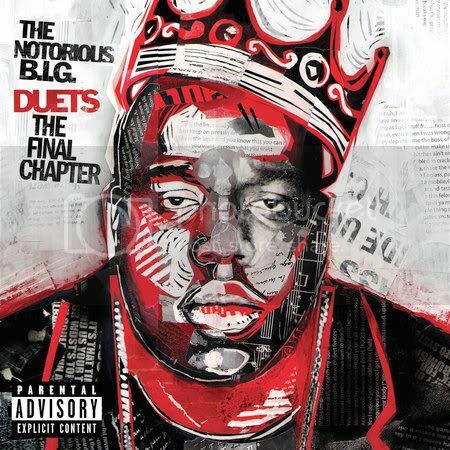 Biggie’s double-disc album Life After Death was released 15 days after his death. 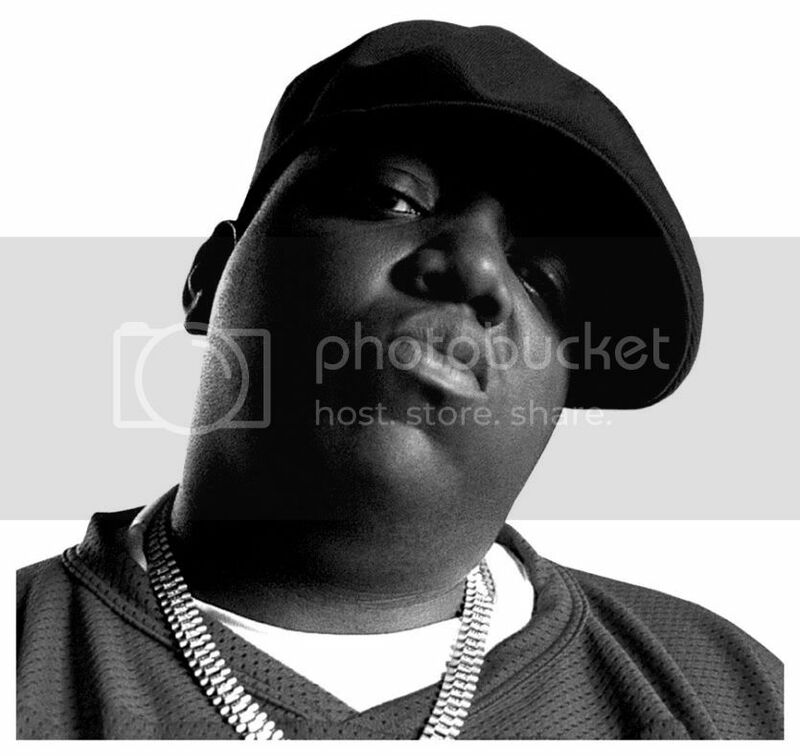 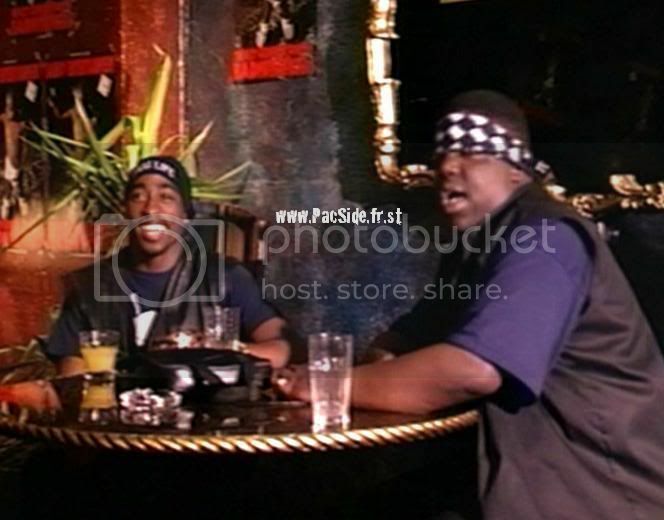 The Lox: “We’ll Always Love Big Poppa” (1997) (via Yahoo! 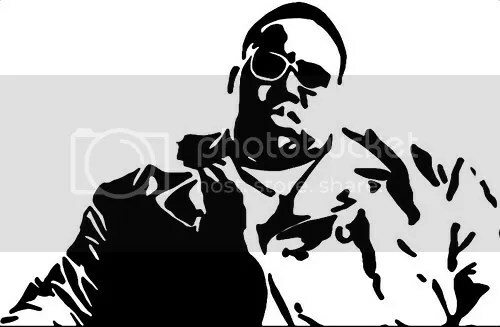 Music) <—i couldn't get this video to post on here but click the link to view it in a new window/tab.